Now that you’ve given us this hope, please don’t let us down. Please don’t become another party that goes giddy with the prospect of power. Please don’t become a party that says something before elections, gets our votes, and then enjoys the loot while it lasts. 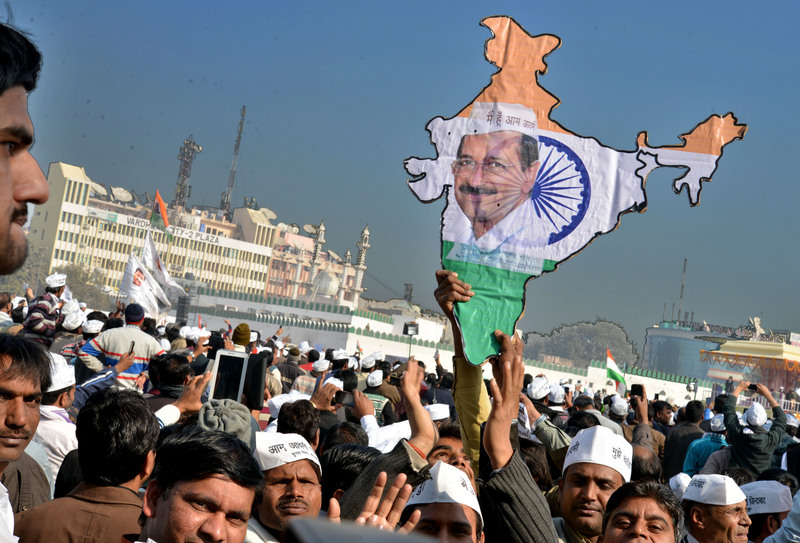 His party Aam Admi emerged as a cleaner option in Indian politics.